Use the form below to be connected directly with us. Or if you prefer, you can always call us directly at 604-569-2770. We’ll respond promptly to answer any questions you might have or provide design assistance with a specific project. And when you're ready to move forward, we can connect you with the authorized Dealer Partners in your market. When were you hoping to have CinemaFrame installed? How did you hear about CinemaFrame? Thanks so much for your interest in CinemaFrame. We'll be in touch shortly! 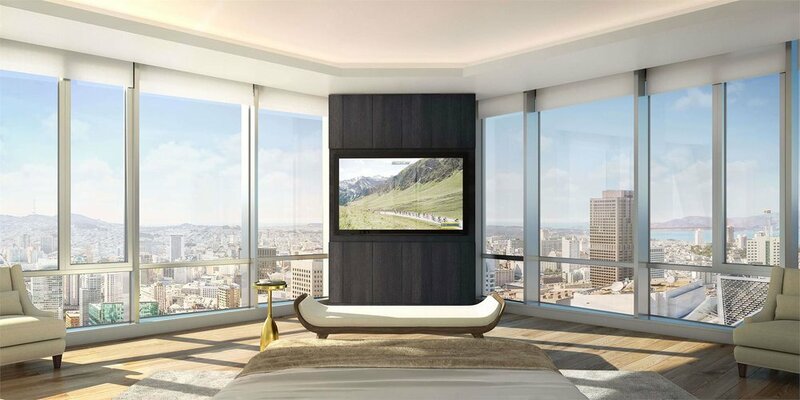 CinemaFrame is the exclusive home entertainment system being offered at the prestigious 181 Fremont luxury tower project in San Francisco. It may be 2018 and we're definitely technology nerds, but we love connecting with humans in a real way. So call us any time. We're always up for a great conversation with folks who love design as much as we do. 604-569-2770 OR USE THIS FORM.